Canadian River Outfitters. 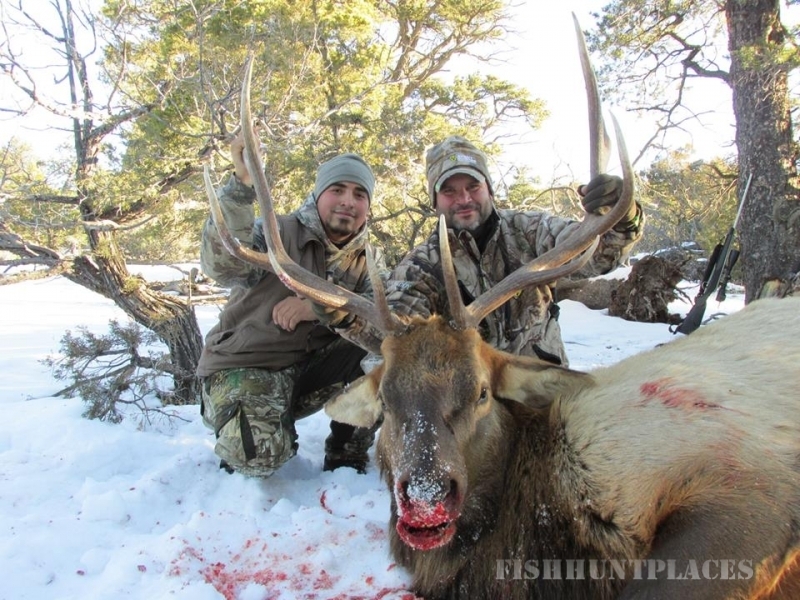 We are a hunting outfitter located in New Mexico offering trophy big and small game hunting. 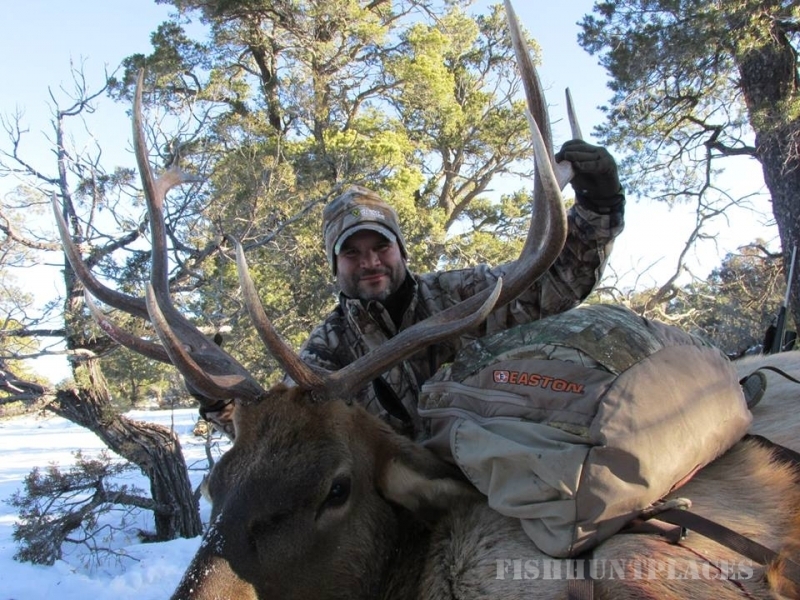 The personal property of Canadian River Outfitters consists of nearly 10,000 acres of prime New Mexico hunting ground for mule deer, antelope, turkey, ducks, game birds and of course, coyotes and prairie dogs. 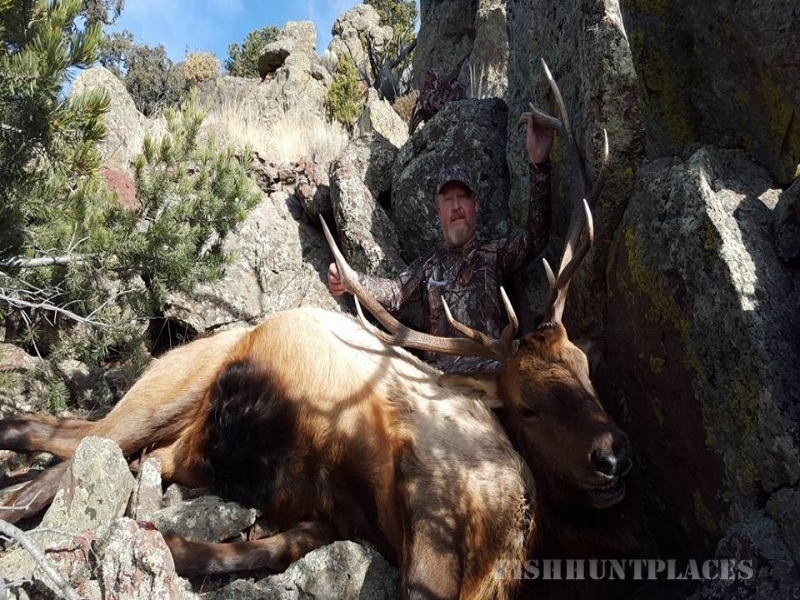 Outfitter and guide Tom Bruhn has worked this property all of his life, and knows how the game move and how to get hunters the best shot. 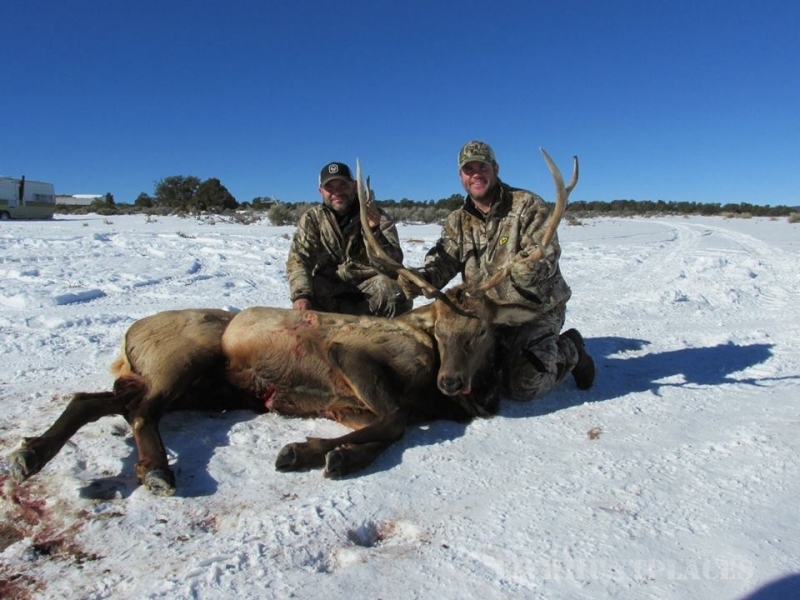 Canadian River Outfitters has hunting access to an additional 12,000 acres of private land in the area to enhance your New Mexico hunting experience. 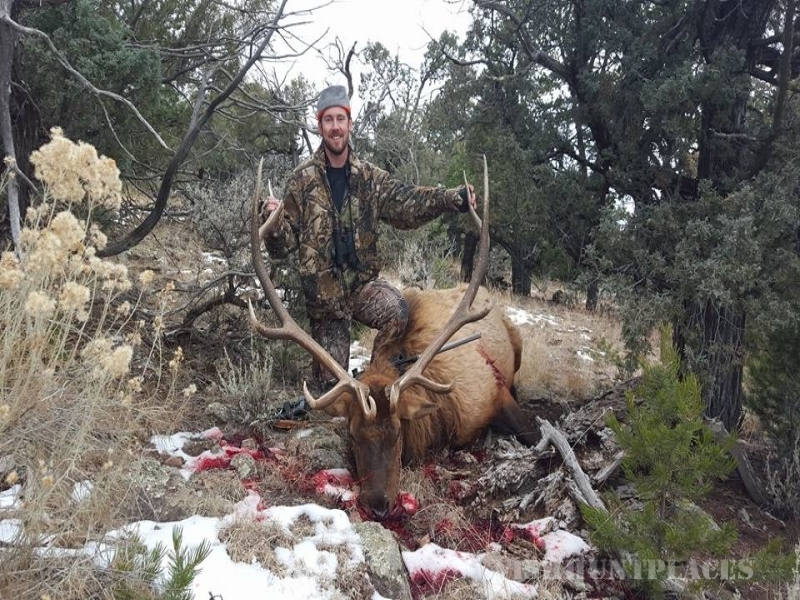 While our mule deer and pronghorn antelope hunting opportunities are the most highly desired in this area, northern New Mexico elk hunting has a reputation that stands on its own. 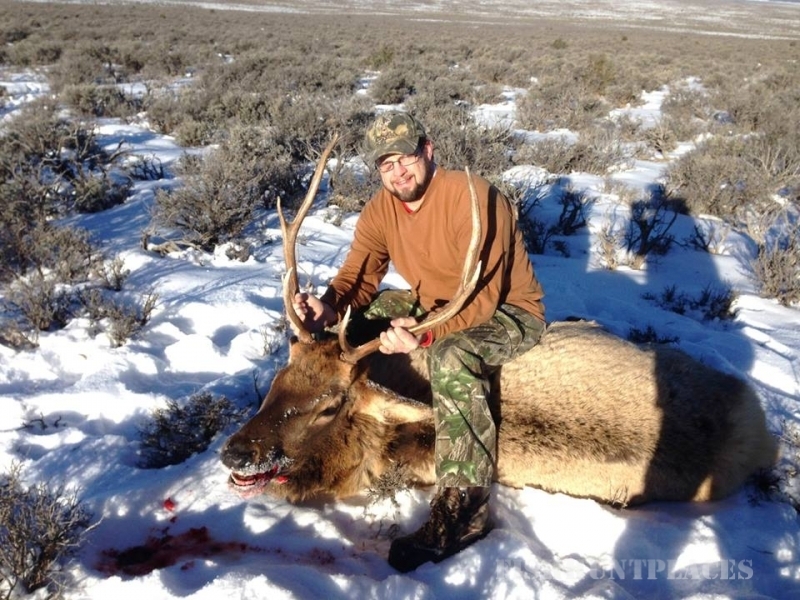 For New Mexico elk hunting and bear hunting, we look to the mountains of Taos, New Mexico. Canadian River Outfitters provides our clients with the best in experienced guides. 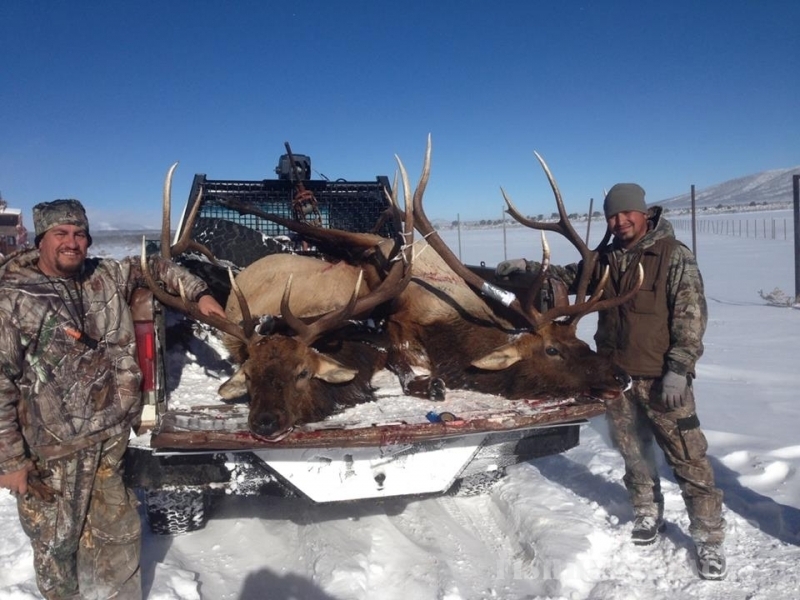 Our guides are resident hunters and guides that have hunted this area for twenty years. 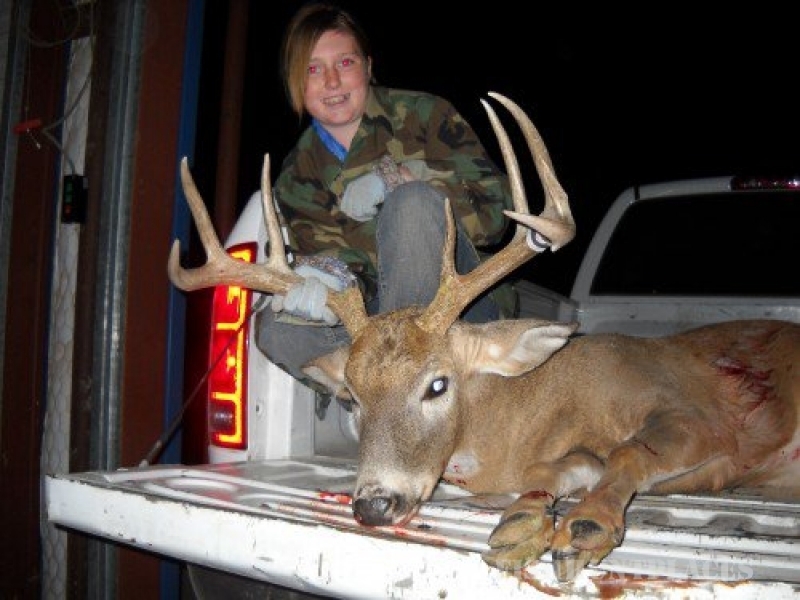 Whether your preference is bow or rifle, our guides will do an excellent job of getting you the best shot possible. 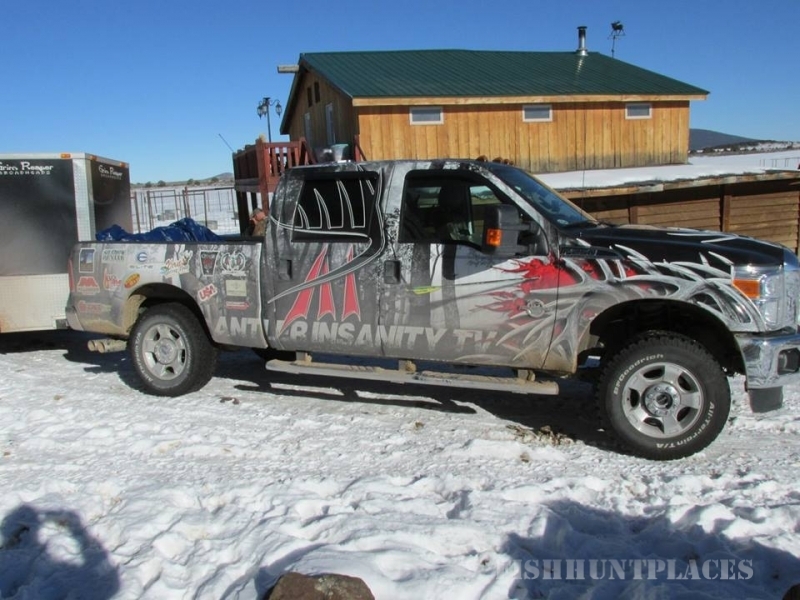 These tags are private property tags, with the advantage of hunting access to the entire unit. As always, your satisfaction is very important to us, and while we cannot guarantee every hunter the trophy they dream of, we will do our best to make sure you have a fabulous hunting experience. We look forward to hosting you. Please do not hesitate to contact us for information about any of our hunting opportunities.